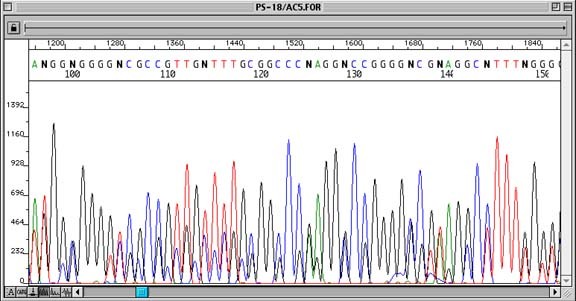 "Sequencing uses one primer, while PCR utilizes two. If we try to sequence with two primers present, you'll get the two sequences back, superimposed on each other and completely unreadable." I'm struggling to visualize why using two would be an issue though, how will that make the DNA unreadable? 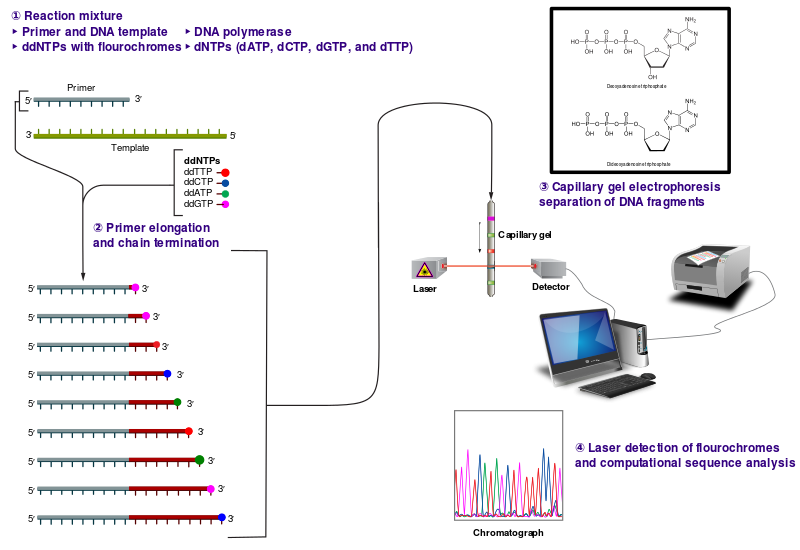 The reaction for the Sanger sequencing reacting contains beneath the normal dNTP (which are needed to make most of the DNA) the dideoxynucleotides, which lack the 3'-OH-Group and which are labelled with a fluorescent dye. Once one of this nucleotides is incorporated, the chain reaction stops here, leading to a product with a specific length and a known (by the fluorescent dye) end base. Not the answer you're looking for? 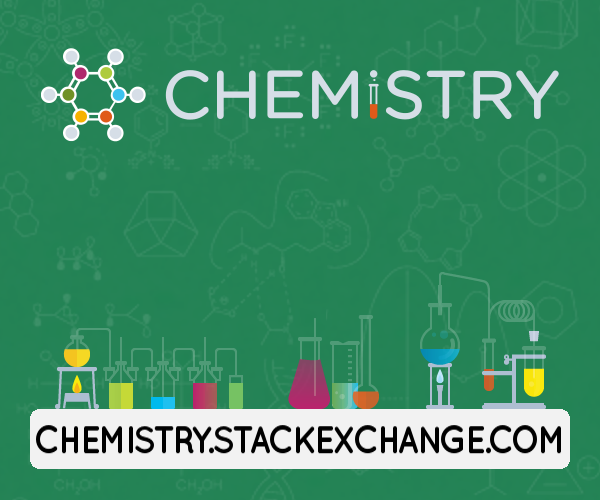 Browse other questions tagged dna-sequencing pcr or ask your own question. How were the first primers made?